While animals don’t really need money, those famous animal actors should still get paid. There are a number of animal actors that receive a huge amount of money for their acting performances, with a paycheck that can make any actor envious. The following list provides you with the top 10 animal actors with the biggest paychecks – be ready to be shocked! Rin Tin Tin held the starring role in 26 movies for the Warner Brothers Studios and received a total of $6,000 per week. If you compared that to a salary today, it would equate to over $78,000 each and every week. With an income that big, there would be no doubt that he would be able to feed himself and a few thousand of his closest friends. The fact is that Rin Tin Tin had earned such a large amount of money for Warner Brothers that he became one of the key players in keeping the studio from filing bankruptcy back in the 1930's. Rin Tin Tin was a dog, a German shepherd to be exact, that was actually rescued by Lee Duncan an American solider during WWI. He was brought from the battlefield and trained by the solider, who named him Rinty. Rin Tin Tin quickly became a much loved movie icon that has been rumored to have actually received the most votes ever for a best actor award from the Academy Awards in 1929, however the Academy was not willing to give their award to any animal. 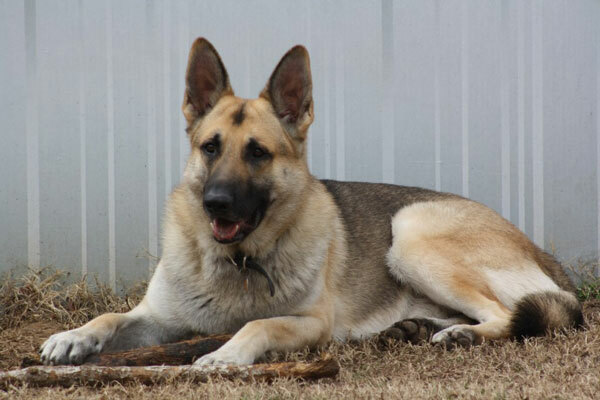 The original playing Rin Tin Tin died in the year of 1932. This is the staring player in the Free Willy movies and made a killing financially. This whale earned over $36 million in pay for his role and eventually gained his freedom back in 2002 when he was put back into the open sea. 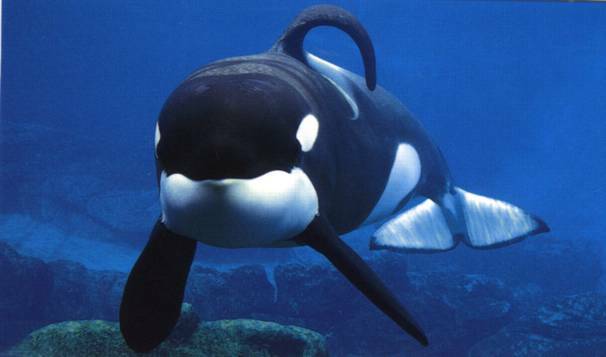 Keiko passed away in Norway in 2003 after losing a battle with pneumonia. 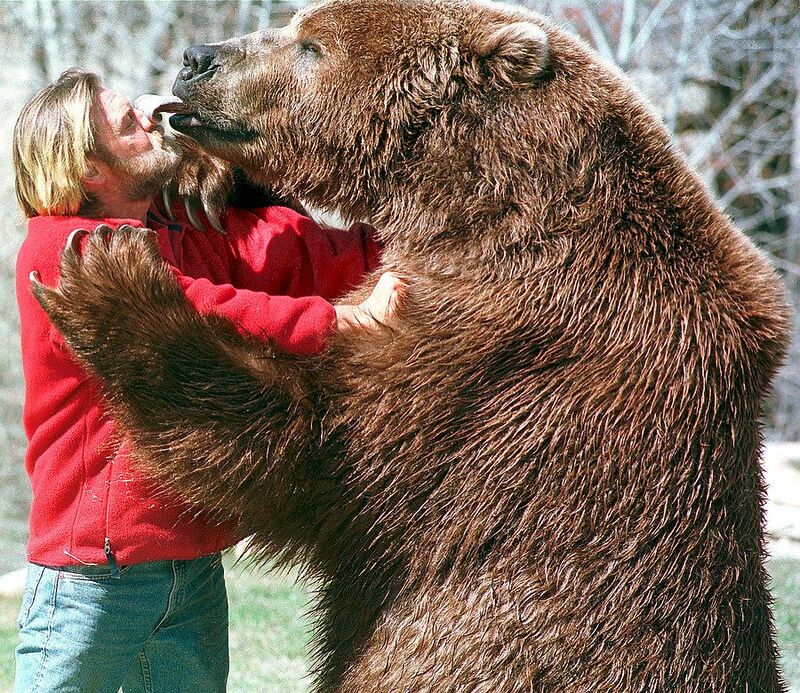 During the 1980's and 1990, this Alaskan brown bear, Bart, was paid big bucks equating to $1 million total for the role he played in The Edge movie. He also starred in a number of other movies including The Great Outdoors when he starred with Dan Aykroyd and John Candy, as well as Legends of the Fall when he starred with well-known actor Brad Pitt. During his career, Bart earned more than $6 million and died in 2000 at 23 years old due cancer. This was the very first dog that played the well-known persona of Lassie. This hero dog was seen on the small and big screen and he earned up to $4,000 every week. In today’s acting world, that would equate to a total paycheck of $51,000 each week. Pal passed away back in 1958 when he was 18 years old. 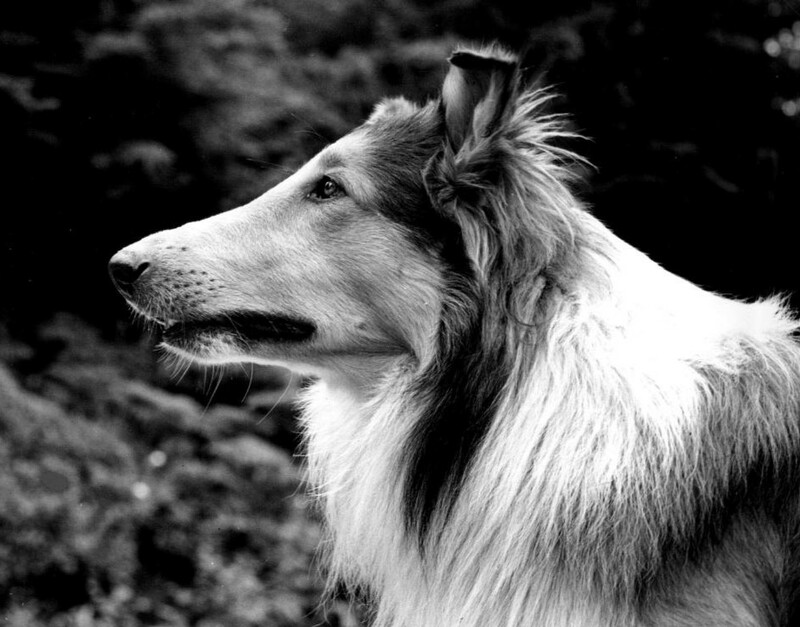 He was the first in a very long line of the collies that would come after him, making Lassie a contender in the group of the most beloved animals in all of television history. 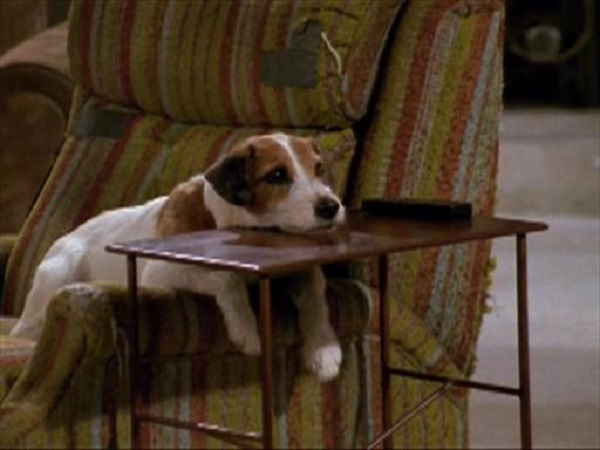 This is the well-known pet that played the dog Eddie on Frasier and actually earned a total of $10,000 for each episode while he was on the show. When he started getting older, the dog’s son, Enzo, took over this role. Moose eventually passed away in 2006, when he was 15, due to natural causes. Crystal is definitely one of the top paid animal actors of all time. Crystal has been seen in a number of television roles and over 20 different films. You will likely recognize this monkey from films including Night at the Museum and The Hangover Part II. 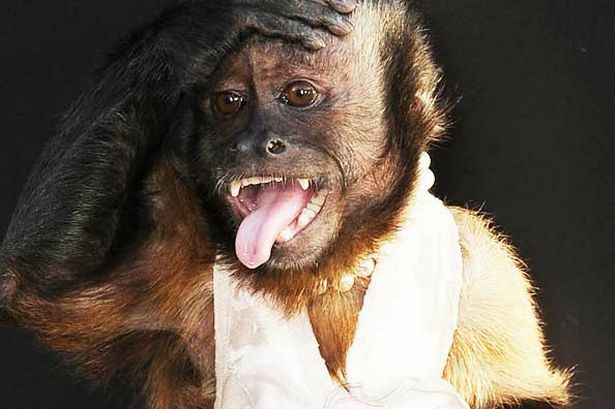 However, the most well-known role of this monkey was in the not-so-popular television series Animal Practice, and was paid a total of $12,000 for each episode, which equates to a total of $264,000 per season. This is not too bad for a monkey that was 20 years old at the time of Animal Practice filming. There was bad news for Crystal, however, when Animal Practice, the TV show, was canceled as a result of poor ratings. 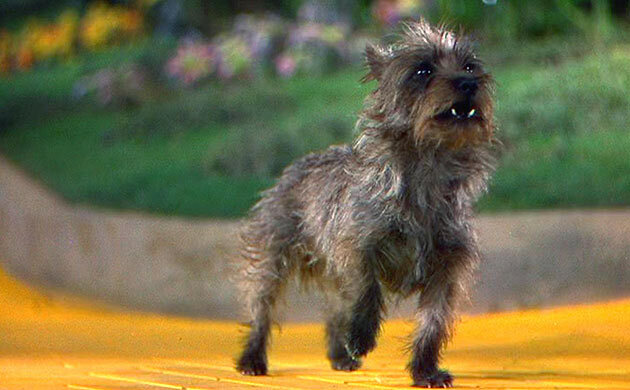 Chances are you will recognize this pup from the very famous Wizard of Oz. While she worked in a number of other roles as well, from a Shirley Temple appearance to Tortilla Flat that stared Hedy Lamar and Spencer Tracy, the most recognized role of this pup was definitely as Dorothy’s companion on her way to see the great and powerful oz. Terry did suffer a broken foot while playing on this famous movie, however recovered and went on to star in many other roles. 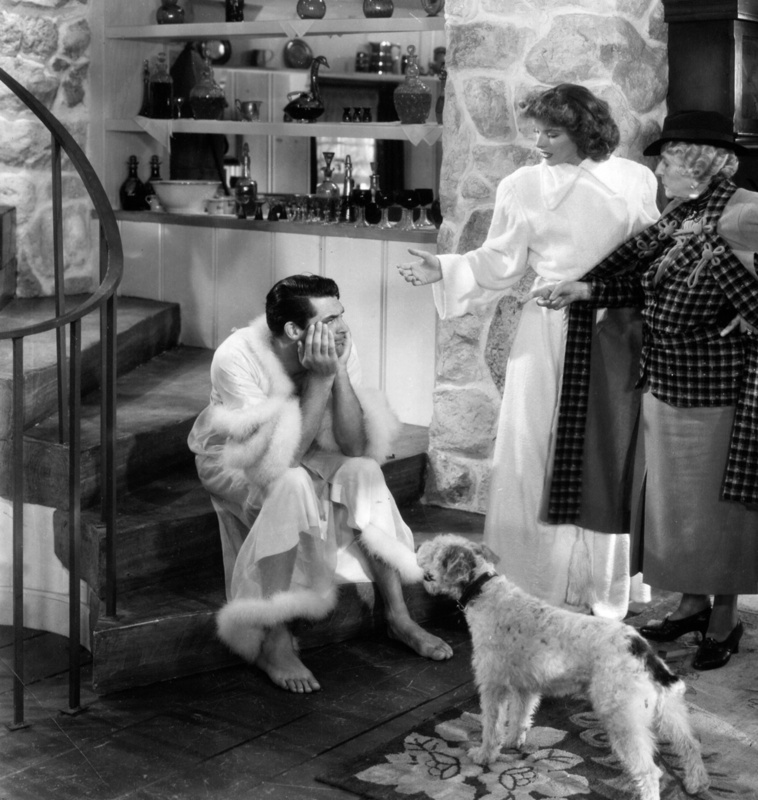 Skippy is very famous for his role in the Thin Man movies and his starring role as Asta. He was also an extra in a number of other dog movies, with his other major roles including the Awful Truth, Mr. Smith and Bringing Up baby. Skippy was well known for his acting abilities and holds a place in the hearts of many movie lovers. 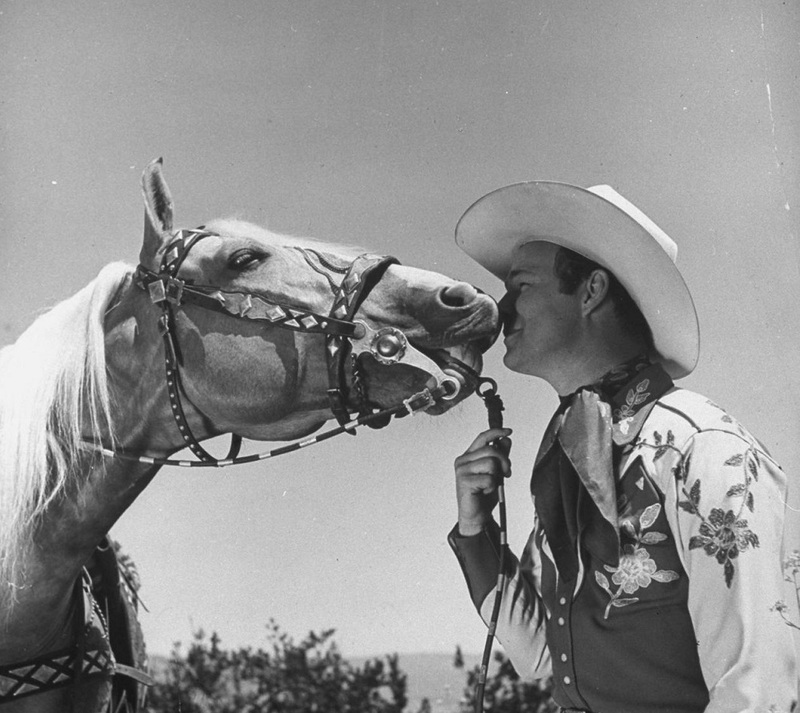 Golden Cloud appeared in a number of movies prior to being bought by Roy Rogers and given the name Trigger. While many movie cowboys of the time had trained horses, such as William Hart, Gene Autry and Tom Mix, Trigger was definitely different. This horse was able to take direction and could perform more than one hundred tricks including walking on his hind legs and untying Roy Rogers hands. All of this direction was given by voice making it even more impressive. Soon the stuffed body of Trigger will be on display at a western museum. Higgins, better known as Benji, is the number one, top paid animal actor of all times. While he also played in a number of other movie and television shows, he was most known and recognized in the role of Benji. His owner, Frank Inn, trained him and prepared him for these roles, making him one of the most beloved animal actors of all time, still remembered today for his many spotlight roles.